Ever wanted to experience the thrill of driving a monster truck on a narrow mountainous pass? Or dreamt of driving your off roader on a snowy, slippery hill? Do that and more with Climb the Hill, a free android game. The game is intended for kids over 3 years of age but is appealing as well to the child in most adults! 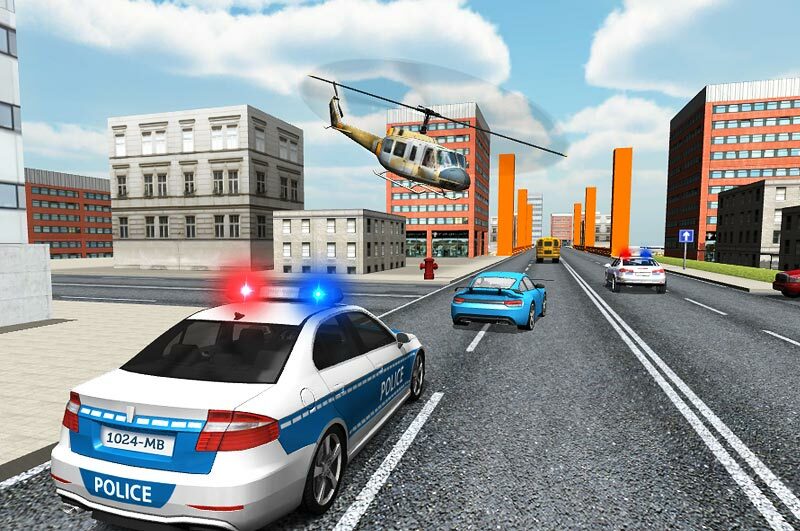 Addictive and easy, this android game provides hours of entertainment and thrills. Climb the Hill is developed by LabException; a Croatia based mobile game developing company. There are plenty of vehicles to choose from. Raptor, trailer truck, SUV, pick up van, and monster trucks are in the list. Once you choose the vehicle, you can decide the features of the vehicles as well. 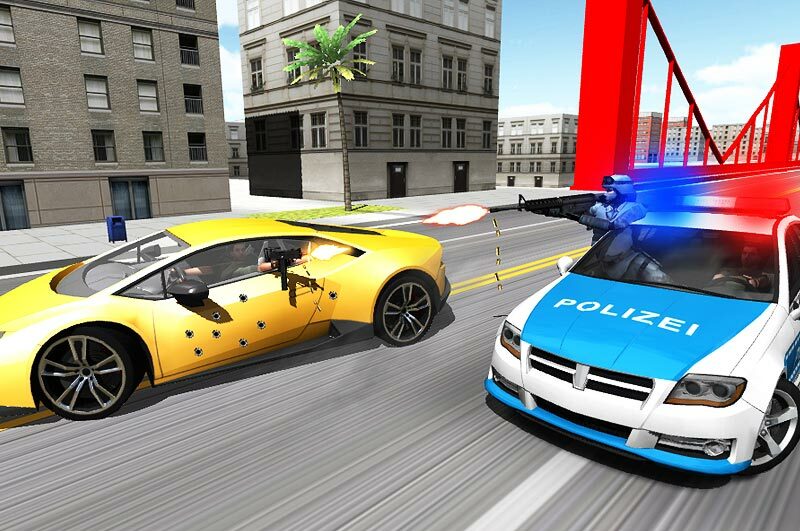 Of course, as you get ahead in the game and earn more credits, you can keep enhancing the features including power, brake, fuel capacity and so on. Each of these performance upgrades can be taken up to high levels, starting from level 1, 2 and so on. Distance and fuel can intervals both increase as you reach higher levels. Each level in Climb the Hill earns you valuable credits. The credits allow you to boost the performance of your chosen vehicle. The same vehicle can be upgraded to give more power or, you could go in for a new vehicle instead. The fuel is spent as you drive, of course so you’ll need to keep collecting power-ups to keep going. The green fuel cans are placed at some intervals and getting to the next point where you can find the fuel can to refill your gas tank is vital. Climb the hill requires android versions 4.0.3 and up. The best thing about climb the hill is that it is not too heavy on graphics and loads easily. Extremely heavy graphics can make your phone stall and you would need high end phones with very fast processers to handle the graphics. But with Climb the Hill , any decent smartphone will suffice to experience the thrills and spills. The game is physics based, and you would need to balance your speed to an ideal level. Going too fast can make you topple over, which ends the game and you would have to start over. If you go very slow, there’s the risk of running out of fuel before reaching the next fuel can. The game is controlled by directional arrows on the left, brake and accelerator on the right side of the screen. The landscape provides virtual thrills with the three dimensional graphics that bring to life the mountainous terrains and oceans. 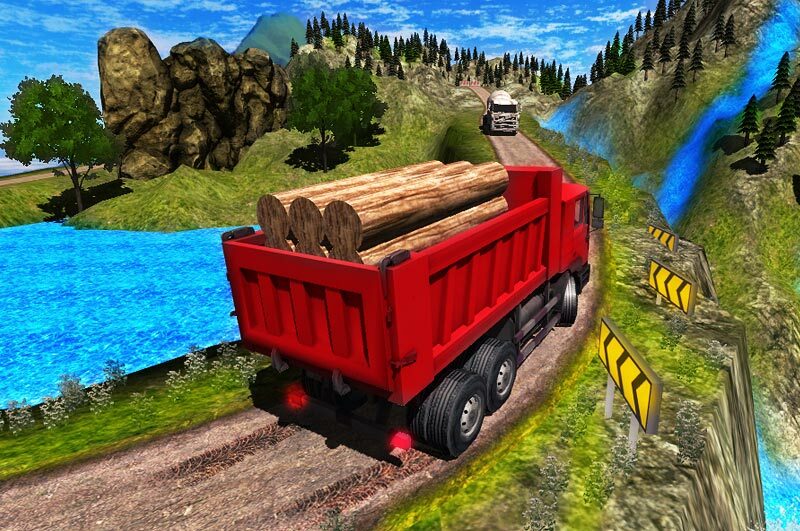 Narrow roads on the oceans and narrower bridges heighten the thrills of driving your long trailer truck without rolling over ! Since the laws of physics are obeyed, there are always moments where the heart races, along with the challenges. As you skid, slip and trudge up the hills, careful is the catch phrase. As stunning the views around are, they also get dangerous as the levels increase. The atmospheric music adds to the whole experience as you inch ahead. The worlds can be chosen too to create real looking environments around you while you drive. 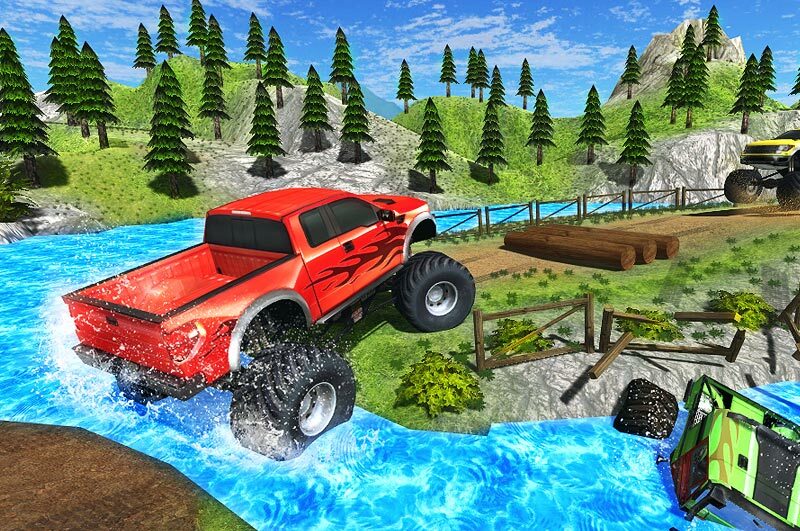 Mud, snow and water physics are integrated in this android game. Each level requires you to overcome obstacles as you climb the hill. The terrains pose challenges in the form of muddy roads, snowy and slippery pathways oceans and mountains. Credits can be earned as you complete each obstacle. You can then use these credits to buy a new, better vehicle from a host of interesting, powerful machines on offer at the in-game garage.